All weft knits fall into three basic categories: rib knits, which are a combination of knit and purl stitches; purl knits, which are made with purl stitches alone, and jersey knits, which are made with knits stitches on the front and purl stitches on the reverse. 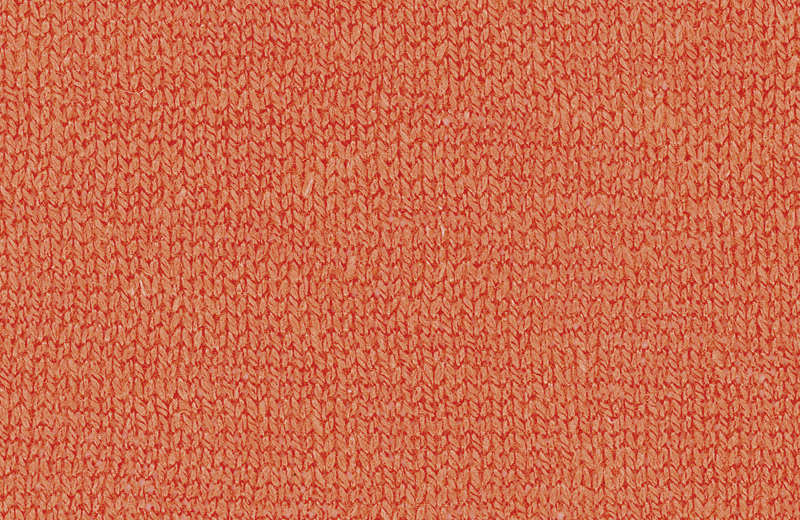 Description: Made with two sets of yarns, this double-constructed fabric has fine ribs running lengthwise on both sides. Usually looks same on fabric’s face and reverse, making it reversible. 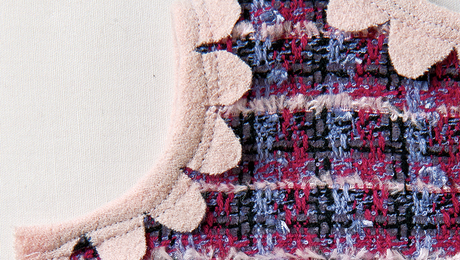 Fancy double knits may have novelty stitch on fabric’s face and fine ribs on reverse. Properties: Heavy, firm; usually has almost no stretch in either direction. Good shape retention; cut edges don’t curl. Best use: Tailored garments, like jackets, suits, or sheath dresses. If particular double knit has some crosswise stretch, adjusting pattern (by cutting it slightly smaller in body girth) may be necessary. 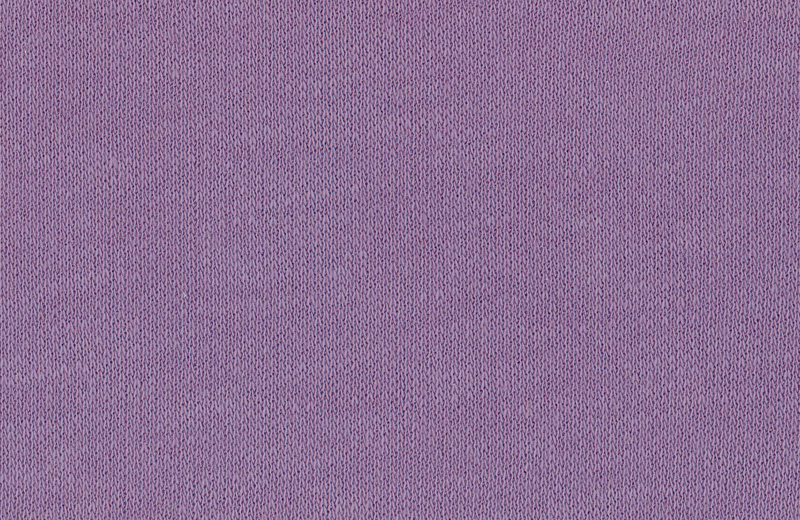 Description: Compound fabric made by “inter-knitting,” or interlocking, two simple ribbed fabrics, each made with single yarn. Has fine ribs running lengthwise. Fabric’s face and reverse look same, making it reversible. Properties: Almost no lengthwise stretch; more crosswise stretch than double knits or jerseys; fairly good shape retention. Raw or cut edges don’t curl; unravels only from end last knitted. 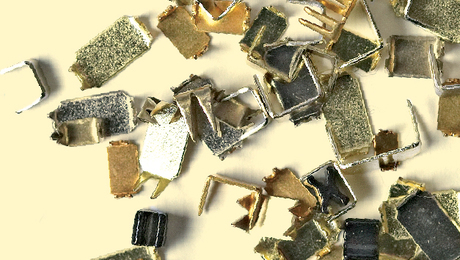 Best use: Wonderful for T-shirts, turtlenecks, casual skirts and dresses, and children’s wear. 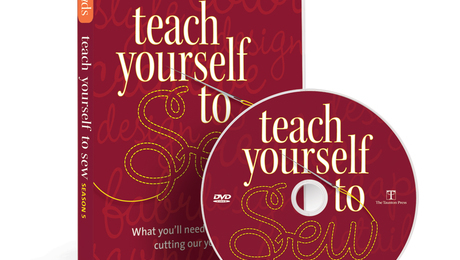 Because of its crosswise stretch, use pattern designed for interlock knits, or be prepared to adjust pattern. 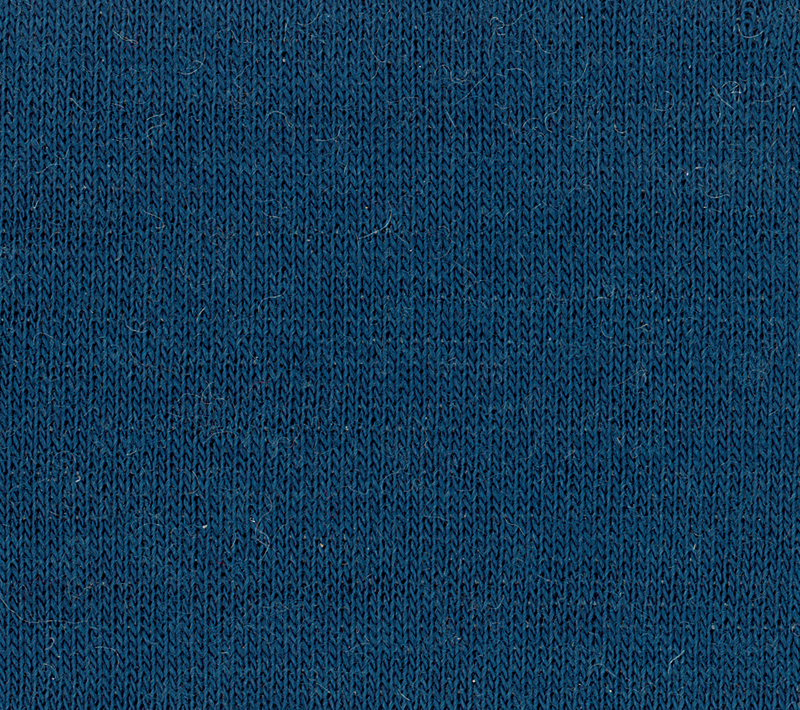 Description: Also referred to as plain knit or single knit. Has distinct right and wrong sides, with fine ribs running lengthwise on fabric’s face, and semicircular loops running across reverse. 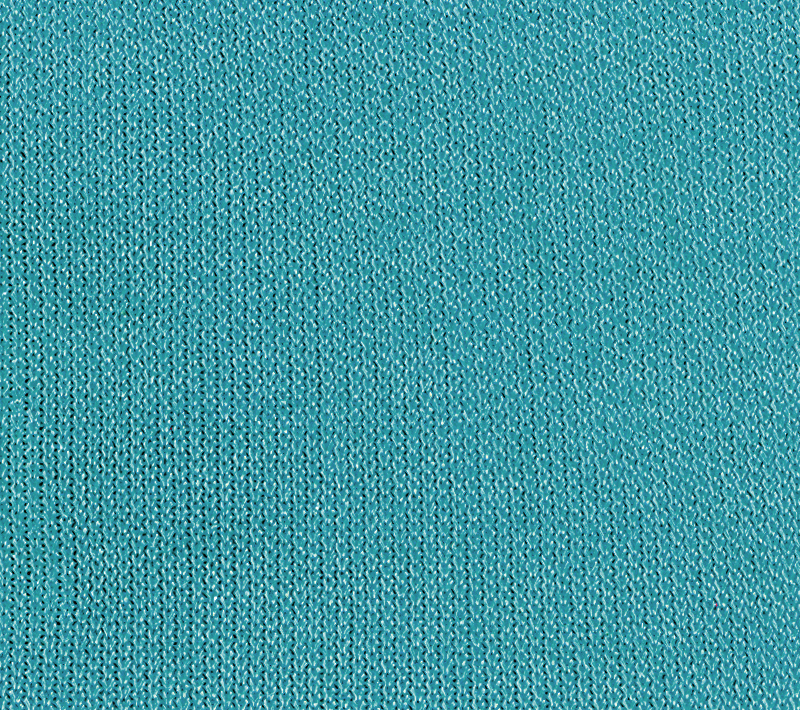 Many variations of stitches and fibers create wide variety of single knits, ranging from delicate openwork to heavy, thick piled fabric. Properties: Little or no lengthwise stretch, varying amounts of crosswise stretch. Curls to fabric’s right side; cut edges unravel only from end knitted last. 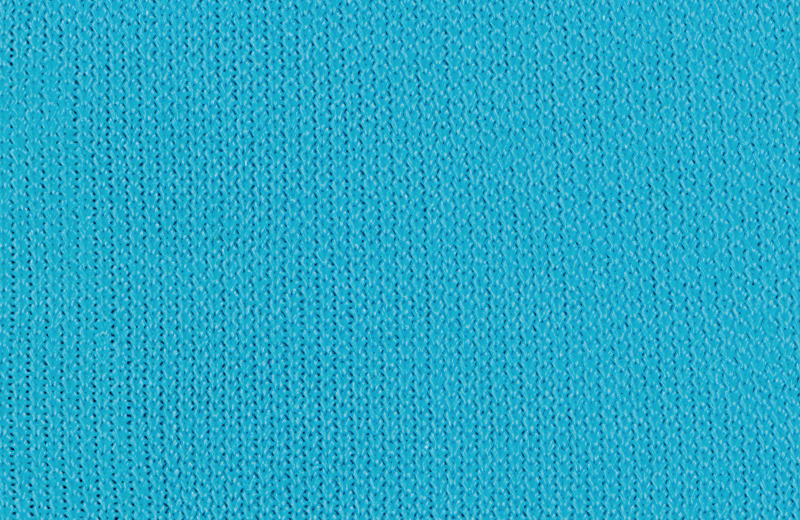 Best use: Jersey with little or no crosswise or lengthwise stretch (like most wool jerseys) can be used for skirts, blouses, and dresses without pattern adjustments. Jersey with crosswise stretch requires pattern adjustments or pattern designed for crosswise stretch. 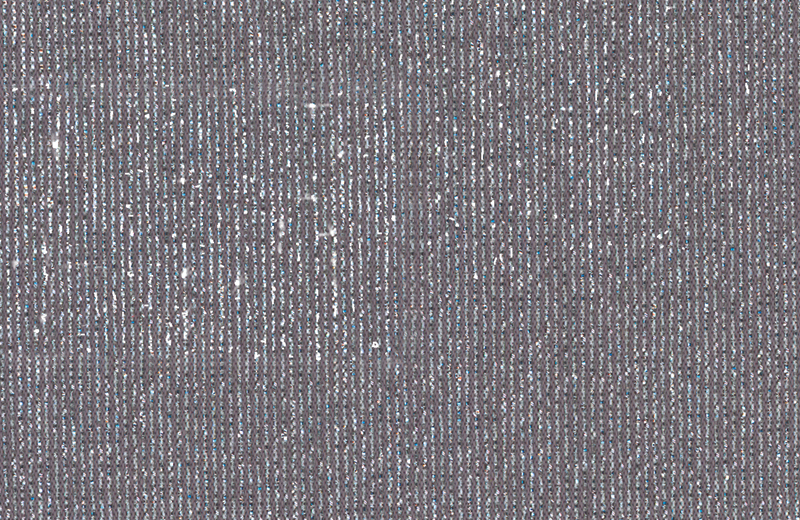 Description: Double-faced, reversible fabric produced by intermeshed rows of knit and purl stitches, which appear as loops in crosswise direction. 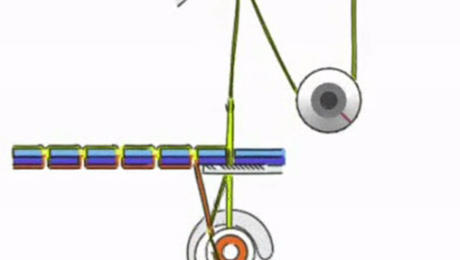 Sometimes called “Links-Links,” from the German word links (“left”), since knitting machine’s mechanism always moves to left. Properties: Usually heavy and bulky; stretches in both directions. Cut edges do not curl. Best use: Sweater-type garments, outerwear. 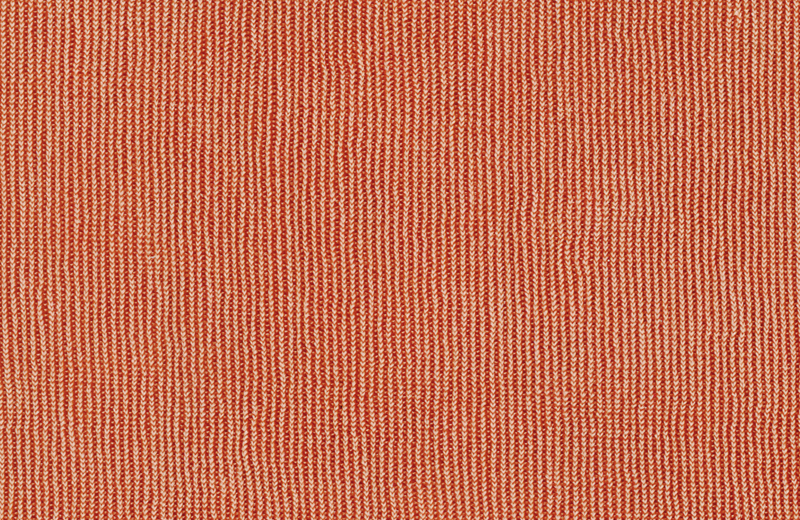 Description: Double-faced, reversible fabric with distinct vertical ribs on both sides, produced by alternating knit and purl stitches. 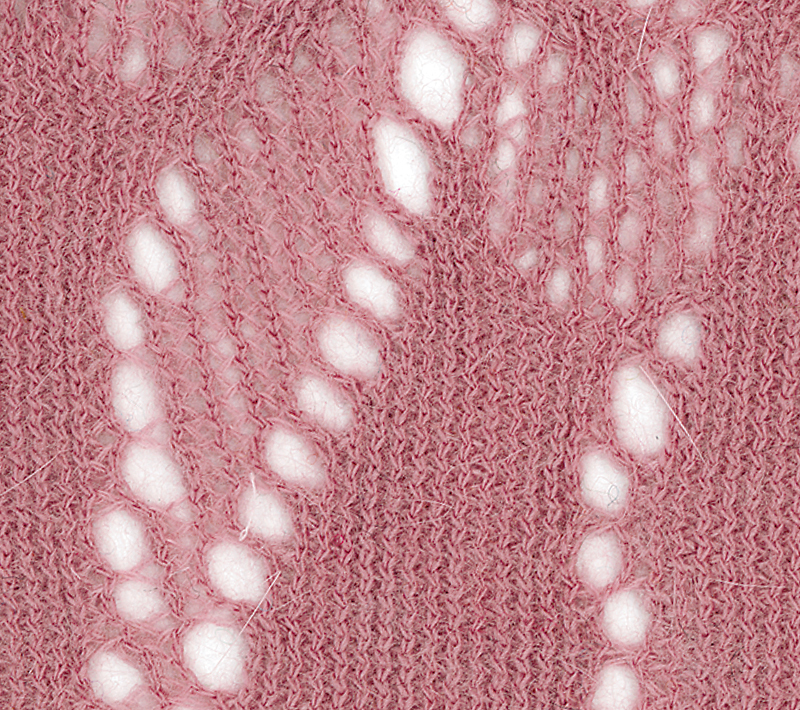 Ribs can be small (1×1, that is, one knit stitch followed by one purl stitch), thick, (2×2 or 3×3), or uneven (1×3, for example). Properties: Little or no lengthwise stretch, but lots of crosswise stretch and good, natural recovery. Cut edges do not curl. 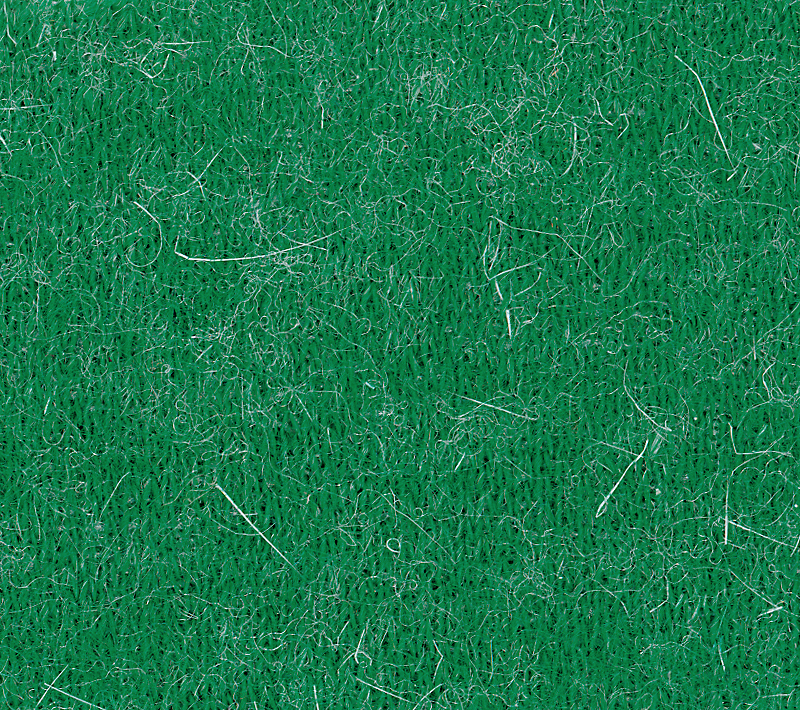 Best use: Because of its elasticity, ideal for trimming other knits (and wovens). 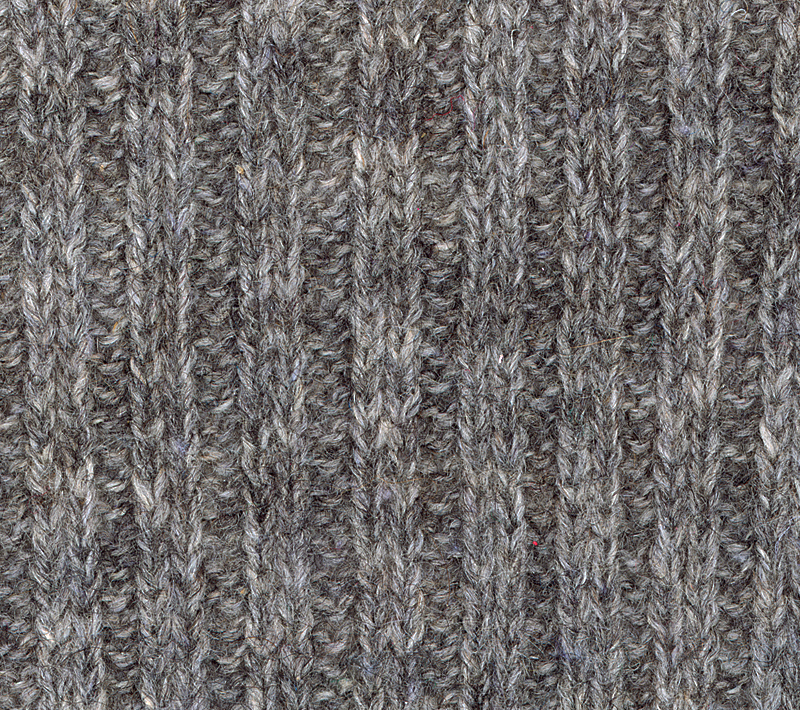 Garments made from rib knits are usually close-fitting and therefore use a pattern designed for knits. Because of the multiple-needle configuration of warp-knitting machines, the warp knit fabrics produced can be very complex and intricate in structure; and they don’t fall neatly into groups or categories as weft knits do. Description: Made from two sets of yarns knitted diagonally. Face has fine vertical rib, and reverse has diagonal structure. Properties: Lightweight, drapey, smooth texture, extremely run-resistant. 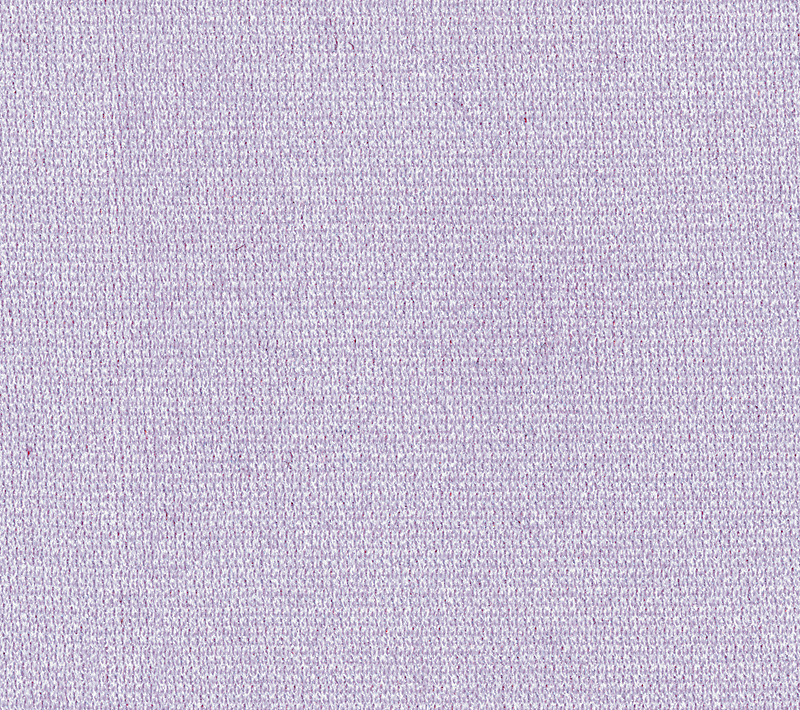 Best use: Historically used for gloves and lingerie; makes lovely, soft blouses and eveningwear. May be a little difficult to find, but worth looking for. Description: Raschel-knitting machine produces wide variety of fabrics and can incorporate conventional or novelty yarns, thereby creating interesting textures and surface designs. Knits can be fine and lacey, highly patterned, and even piled. Properties: Runs gamut from dense and compact to open and lofty; can be either stable or stretchy, and single-faced or reversible. Best use: Almost any garment. Assessing amount of stretch, give, and recovery in a raschel knit is essential, since its nature is so diverse. Description: Face has fine lengthwise ribs; reverse has crosswise ribs. 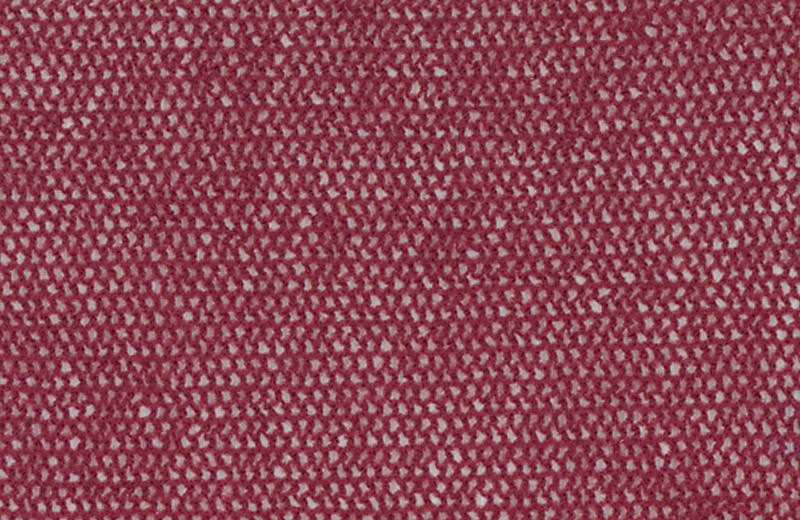 Some machines can produce complex patterns, and some can incorporate a weft insertion (extra yarn inserted crosswise) for added texture or color. Properties: Some lengthwise stretch; almost no crosswise stretch. Usually soft and drapey; cut edges tend to curl. 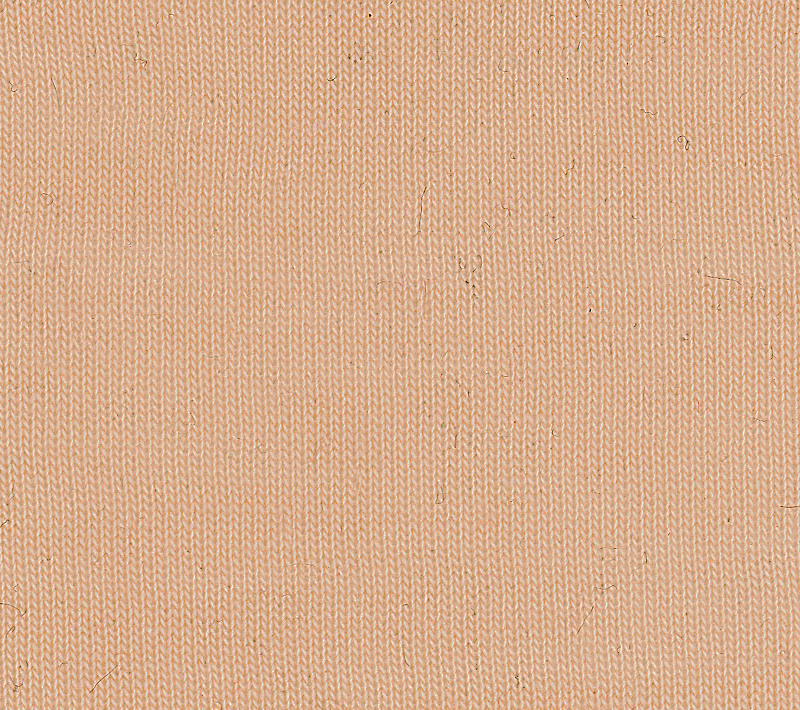 Best use: Besides traditional use for lining and lingerie, can be used for blouses and dresses. It’s essential to assess stretch of particular tricot for given project. Sarah Veblen (www.sarahveblen.com), of Sparks, Maryland, sews practical and exotic knit garments for her custom clothing clients. 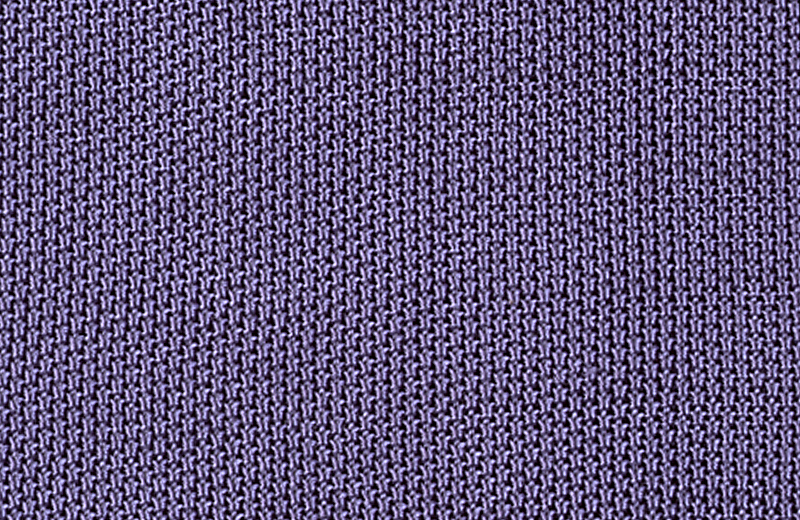 Knits and Wovens: What's the Difference? I've taken several classes from you on pattern review. When I read the info in this article, I knew that you had to be the author. Although knits is one class that I haven't taken, I could tell who the author was by the vast amount of information in the article. Now I really can't wait to take the "Sewing with Knits" class. Which one of these fabrics absorbs water the best? If you put a drop of water on the fabric, which one would pull the drop through the fabric, as opposed to let the drop sit on the surface?